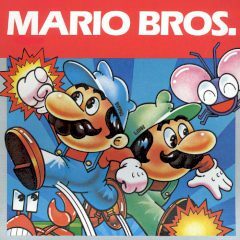 Mario bros are back with new challenge. You need to defeat turtles, nothing more! Enough of complicated and long levels with difficult terrain and monsters. Mario Bros have turtles to deal with in this game. Help them now!